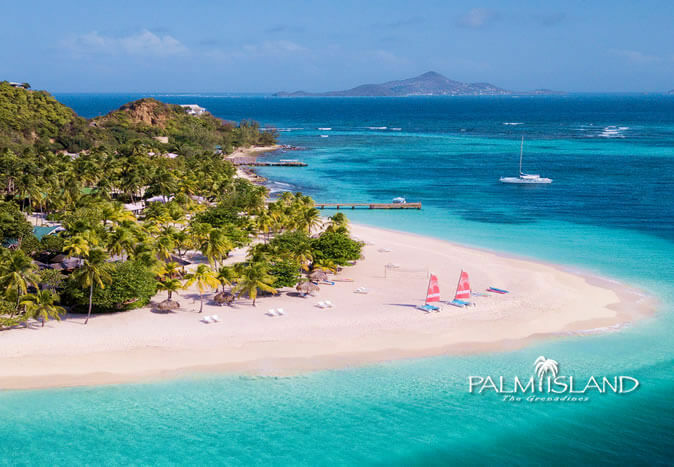 Take a look at our latest UK to Caribbean elite travel news and find out more information about Elite Island Resorts in the UK and the latest updates about our range of all-inclusive luxury Caribbean holiday resorts. 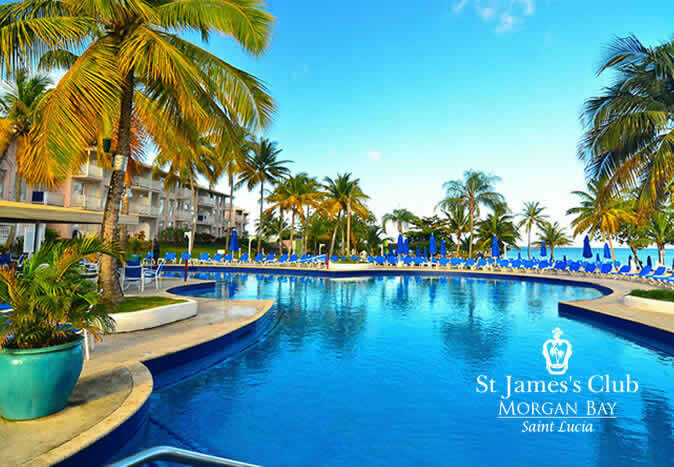 Don’t forget if you’d be interested in featuring Elite Island Resorts in your publication, or would like any further details, get in touch with our UK media team. Here is some of the latest UK news and updates from Elite Island Resorts UK. 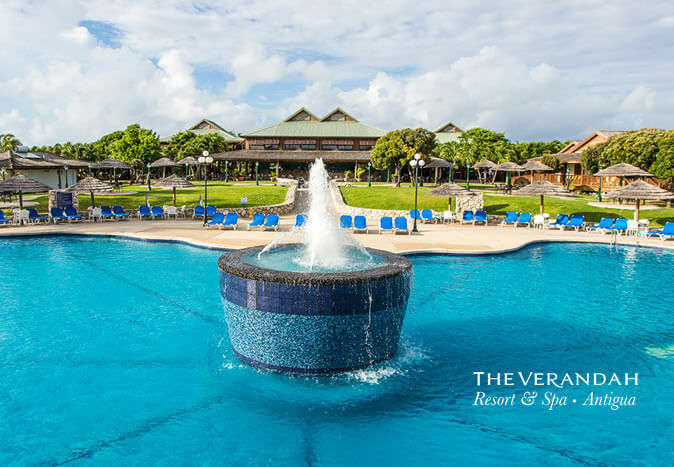 If you have your sights set on jetting off to the idyllic Caribbean, don’t forget to consider the all-inclusive options that can make the absolute most of your trip to the tropical paradise. The postcard-pretty destination offers a wealth of breath-taking scenery combined with a host of water and land activities. 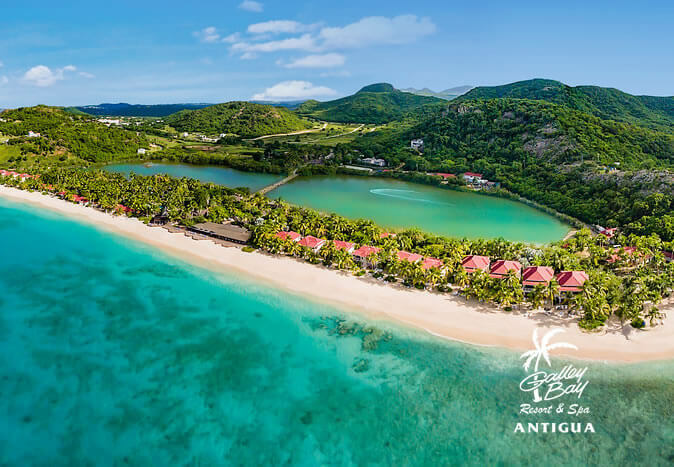 You’ll be well and truly spoilt for choice, which is why VIP all-inclusive Caribbean holidays are the perfect option to make the most of your exclusive break. 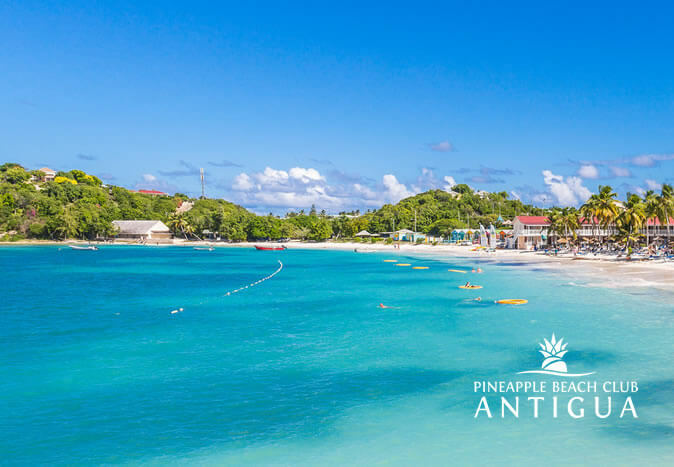 Planning a holiday with a young family comes with many considerations so to help, we have compiled some of our Caribbean highlights for young families together with questions answered to help with your holiday planning. 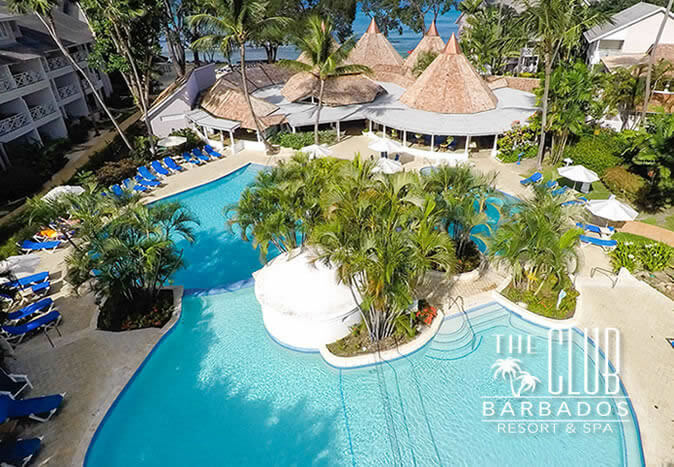 Give the little people in your lives a memorable holiday in paradise and enjoy the precious family time they’ll be set to remember for years to come. If you are beginning your wedding planning, firstly, congratulations are in order. Always dreamt of saying “I do” surrounded by sun kissed beaches and crystal-clear waters? A Caribbean wedding is the idyllic choice to transform your fairy tale dream into a breath-taking reality. There is certainly plenty to consider when it comes to wedding planning so, to help you get the absolute most out of this jaw dropping destination, we have compiled some key questions and tips to help you plan your dreamlike Caribbean wedding. 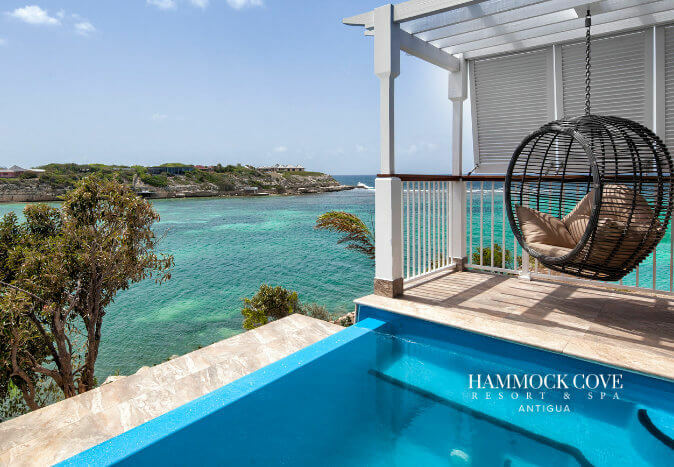 Whether you’re pining for barefoot beach bliss, a heavenly romantic retreat or you’re looking to jet off on an activity-fuelled family getaway, there’s a host of key considerations when choosing a luxury holiday. Before you take flight for cloud nine, we’ve compiled some top tips to help you choose a luxury holiday without compromising on any aspect of decadence. 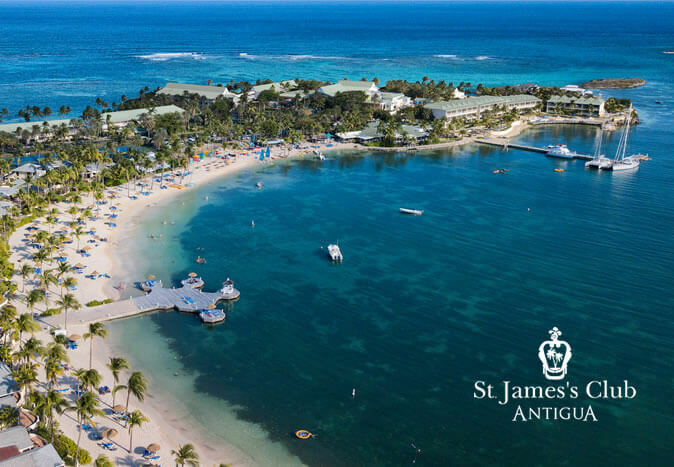 Beauty Rocks by Jamie Rockers has some great insights into Elite Island Holidays UK to Caribbean resorts and spas including blog topics on; Antigua, winter sun, and beach therapy that are well worth a read and a few moments of your time.